NTUC Income launched The Future Starter in 2014 to collaborate with the start-up community and innovators from around the World to advance ideas and innovations. NTUC Income wanted to gain access to high quality Australian and New Zealand startups that could help solve the following two business problems:1. Behavioural Data for Underwriting New CustomersInsurance companies have been underwriting new policies based on a prescribed list of questionnaires. Most of these questionnaires were developed before the new age of digitisation and big data application. We're interested in digital data to better understand customers and their potential risk behaviour. This new data could be used to enrich existing underwriting data collected by insurance companies and develop new underwriting intelligence.2. Automate Fraudulent Claims DetectionThe insurance claim process can often be costly and time-consuming for insurance companies. Claim officers have to handle the documentations and administer each claim while operations departments have to verify a large number of transactions to identify potentially fraudulent claims behaviour. We are scouting for technology solutions that can help to optimise transactional monitoring and identify deliberate misconduct. NTUC Income engaged Collective Campus to scout startups across Australia and New Zealand to solve the two business problems identified. Collective Campus developed a custom startup matching program and went to market, identifying and recruiting startups that could address the business problems. 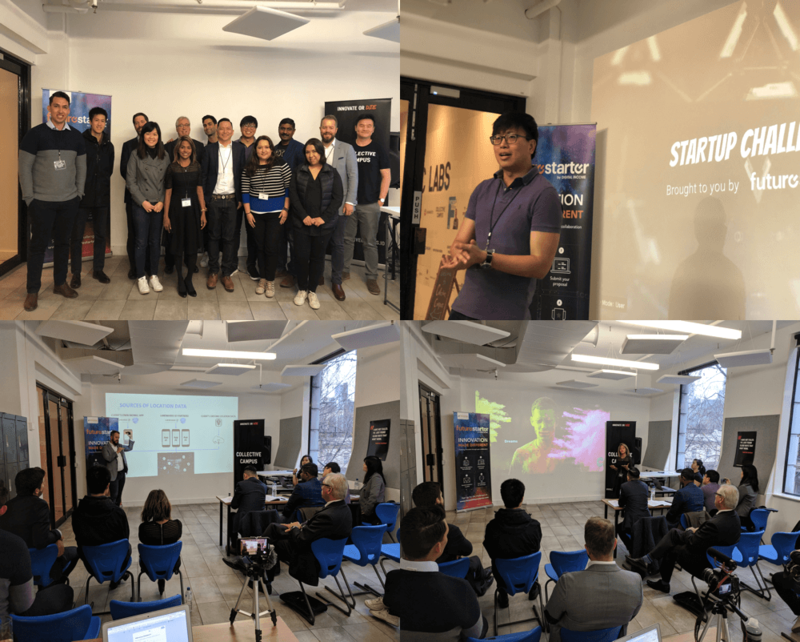 Startup applications were assessed across several factors and shortlisted startups were invited to a pitch event in Melbourne in front of senior NTUC Income stakeholders. There were close to 50 applications from startups looking to solve the two business challenges. A total of seven startups were shortlisted and invited to the pitch event for NTUC Income.NTUC Income is now in conversation with a selection of the startups to partner on Proof of Concepts.